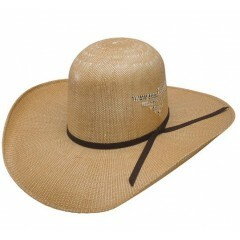 We are HAPPY HAPPY HAPPY! 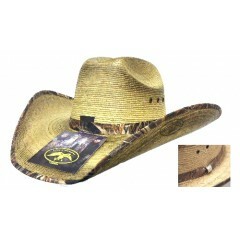 Who does NOT like Duck Dynasty?? 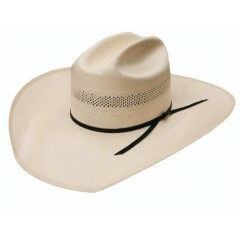 All ages do!! 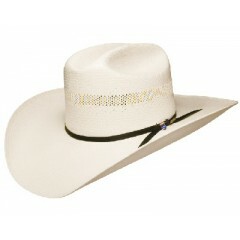 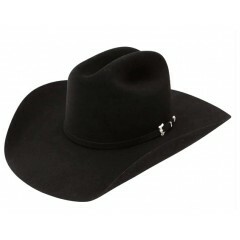 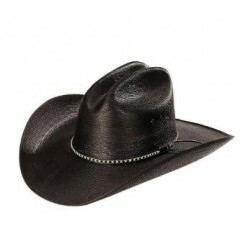 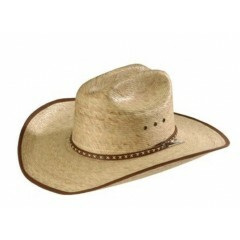 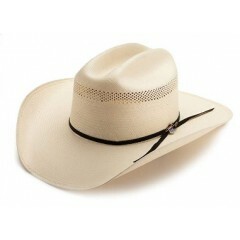 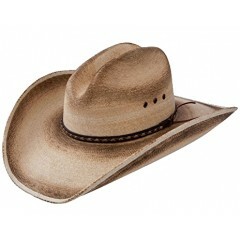 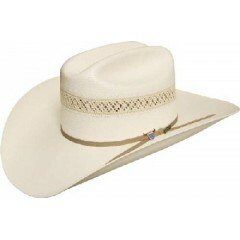 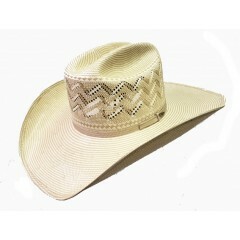 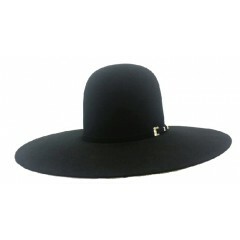 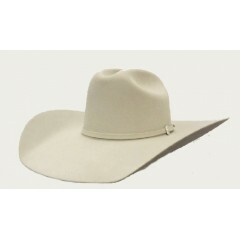 Resistol Hat C..
Our 10X Big Money shantung straw regular oval cowboy hat from Resistol Hat Company has a vented ..